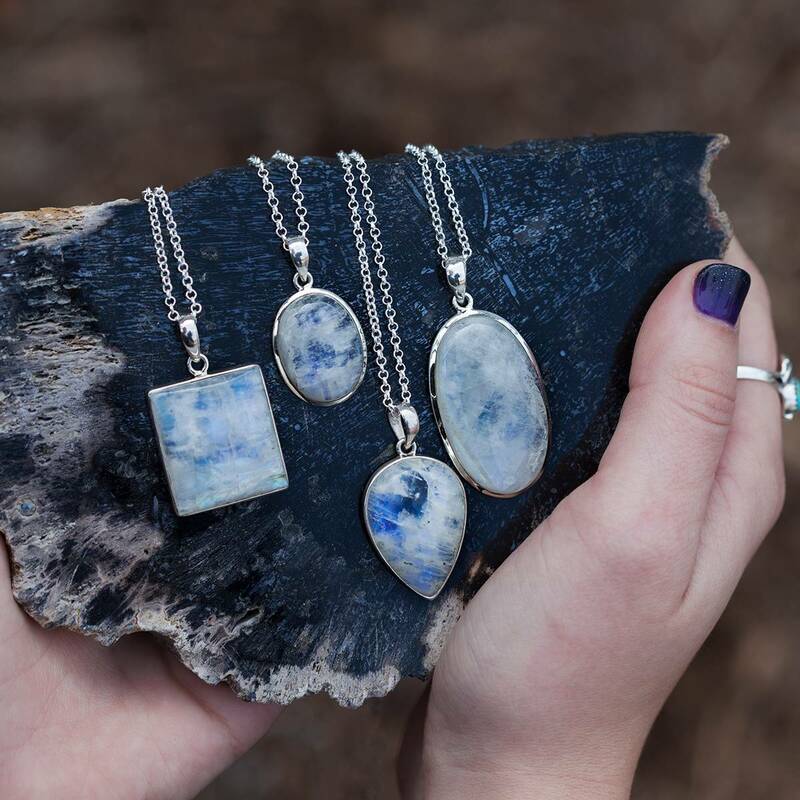 These Nguni Power Stones are some of my most powerful tools for anyone looking more deeply within – a gemstone ally for those of you who are ready to unlock the deeper mysteries. 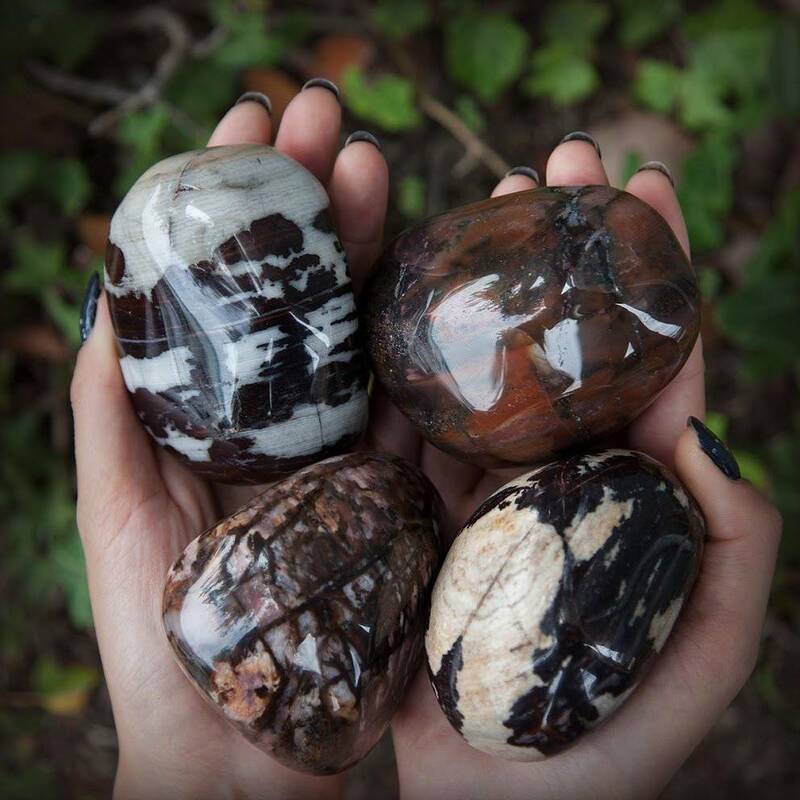 These large polished, smoothed Nguni jasper specimens will focus your mind and shield your sacred space from any negative thoughts. Nguni jasper is a rare form of jasper found in South Africa that is deeply protective, warding off evil and danger of any kind. It will help you to feel safe and held as it also regroups scattered energy. African magic is ancient and profound. The land itself vibrates like the rhythm of a deep drum, reverberating with all its deep remembrance of our planet’s magical history. Africa is the Great Womb, the Cradle of All Life. 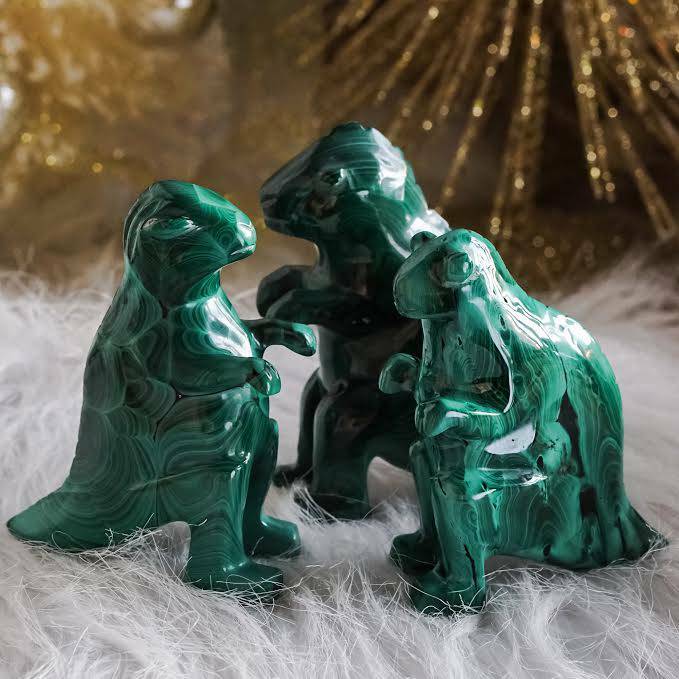 You’ll learn that a number of African gemstones bear the properties for facilitating connection with your ancestors. This listing is for one (1) Nguni Power Stone, about 3″ in size. Yours will arrive lovingly parceled along with a single leaf of white sage and a card describing the properties of the stone. This stone fits so perfectly in the palm of my hand, just cradled there. Then the surface on top is flat so your other hand sets gently over it. It is like it was made for me. 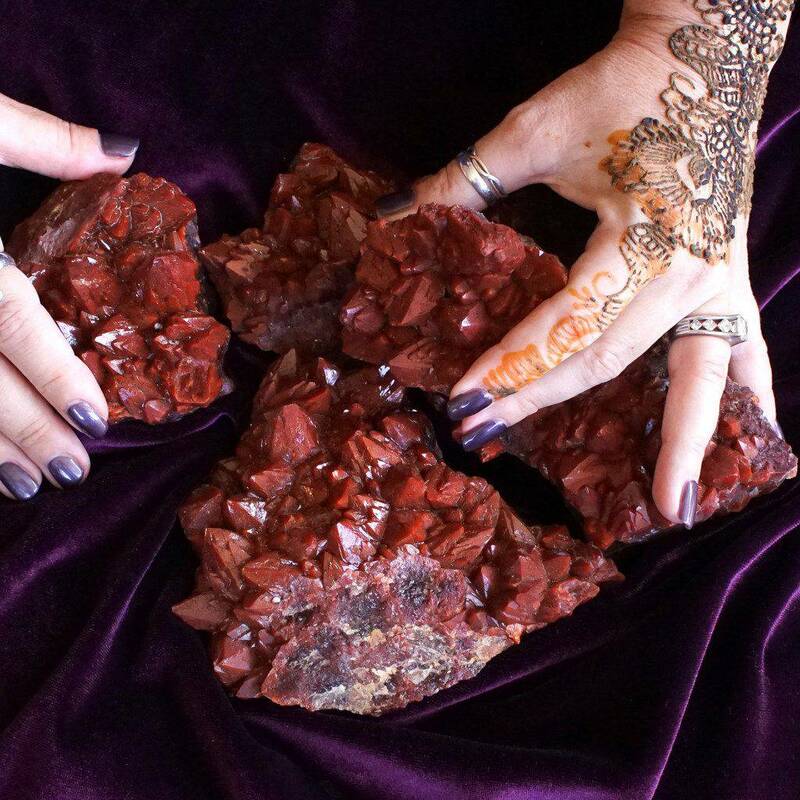 I get a very safe and complete feeling when I am holding this wonderful stone. I had never heard of this stone before and when I ordered an intuitive package I received this as part of it. The one I received is large and fits perfectly into my hand. I love this stone for meditation and to calm me when I need grounded. I can feel the protection emanating from this stone. I love it! Well, after a lot of revelations, I\’m ready to move forward, and today I picked this stone (mine doesn\’t look like above, but it\’s a perfect stone for me and my color schemes. This stone feels fabulous, I feel protected, and ready to move forward. The mana perfume sample is really nice too! I now have the whole set, and these stones are such beautiful show pieces, and will remind me to give gratitude. I know just where I want this stone, and only have 2 more to try out ;). I didn\’t have this stone before, and mine is stunning shades of browns and creams with gorgeous markings!